I positively adore music biopics. 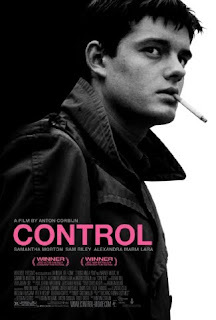 My favorite one is Control, the movie inspired by the life and death of tortured Joy Division frontman Ian Curtis. I highly recommend it to everyone, even if you're not familiar with Joy Division. The movie is poignant and intriguing enough that I don't think you need the background to enjoy it. 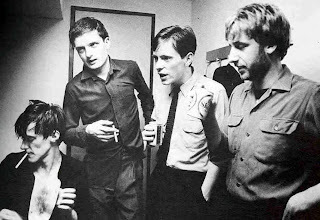 However, Joy Division is not a band you want to miss out on. The original British post punk band, Joy Division made music together from 1976 to 1980 when Ian tragically committed suicide as the result of his crumbling marriage, struggle with epilepsy and other personal demons. Joy Division isn't exactly sunny day and blue skies music, but it's perfect for bad days and bouts of sadness. After watching this movie, I was inspired by the Manchester street style of the late '70's that the characters displayed. Ian, his wife Debbie and his mistress Annik all wear structured jackets, straight pants and basic shirts. Ian's style is fairly minimalistic with a slight rockstar edge. Debbie is less conventionally stylish than Annik, and she generally dresses conservatively and sweetly. Annik's wardrobe is much more chic and accessorized, yet it still is understated. 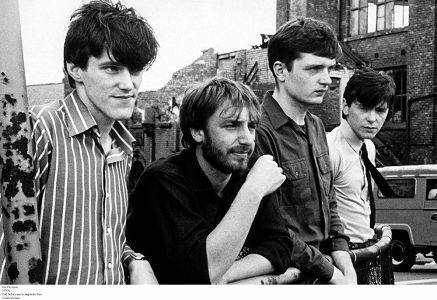 As I said, Joy Division's music is fairly bleak and depressing. My fashion choices inspired by Joy Division songs utilized a lot of gray/black/white and I steered clear of bright colors to reflect that. The pieces are structured as a nod to the personal style of the band members pictured above. I included some on-trend pieces for fun such as oxford shoes, straight pants and a vintage purse. And, of course, I built my outfits around Joy Division band tees. Even if you don't care much for the fashion aspect, I still hope you'll watch Control and check out Joy Division's music if you haven't already. And now I leave you with the music video for Joy Division's most famous song "Love Will Tear Us Apart." Now a days lot of designs have arrived in to men & womens fashion style. But one of the key items every men & woman should have is a pair of jeans that flatters your figure and can be dressed up or down. 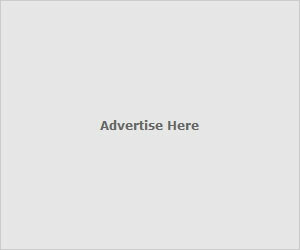 Check out Designer Store. The last thing you'll need is for someone to damage your case with lackluster assistance. avant le renouvellement, un contrat de travail à durée déterminée Asics Gel Lyte 3 Femme a été conclu à deux reprises consécutives, un contrat de travail à durée indéterminée est conclu. Cette action de résignation-réembauche a coûté plus de 14 millions de dollars à Huawei. Nike Shox R3, South Pole, Saucony, vêtements et chaussures Under Armour et de nombreux autres populaires, haut de gamme fait.KidsKids dépassent tout chaque année. Il devrait même être facile de fente dans votre poche, alors n'obtenez pas une torche en forme de dragon ridicule. En dehors de son cortez nike homme ultra moire design unique et de ses contours, il se vante de la sangle non amovible qui est attachée pour le haut. Inspiré par le concept de vélo nu, le FZ-16 est modélisé peu de temps après son homologue très populaire le FZ1 avec moteur réduit. Vous et moi savons tous les deux que lorsque vous ne le faites pas, vous allez vous retrouver à un moment donné à vous demander et si? Il n'y a rien de nike air jordan 1 retro mid grape pire que de devoir nous demander cela.